Exposed chats to Rachel Edmondson about the project to curate and exhibit the life works of grandfather Gordon Snee, in an ongoing art project. 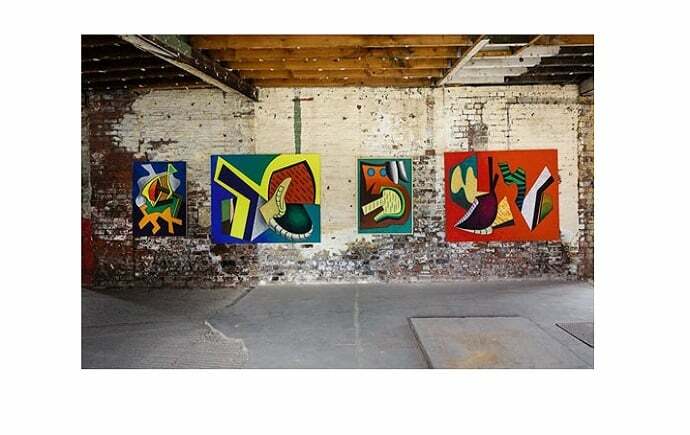 After artist Gordon Snee passed away, daughter and granddaughter Jo Snee and Rachel Edmondson set about organising his art studio, at which he had worked out of for 50 years. 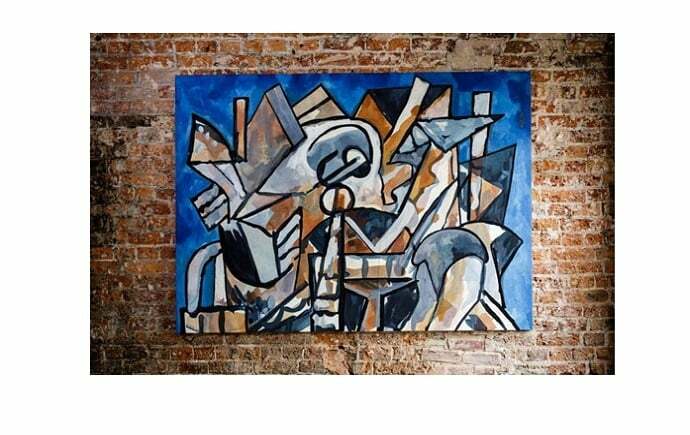 In a collaboration with Kelham Island Arts Collective, they put together an exhibition to showcase just a small sample of a huge body of work, with at least a few pieces from every decade of his life. Gordon Snee Art is an ongoing project, with plans for future exhibitions. Head to www.gordonsneeart.co.uk for more.